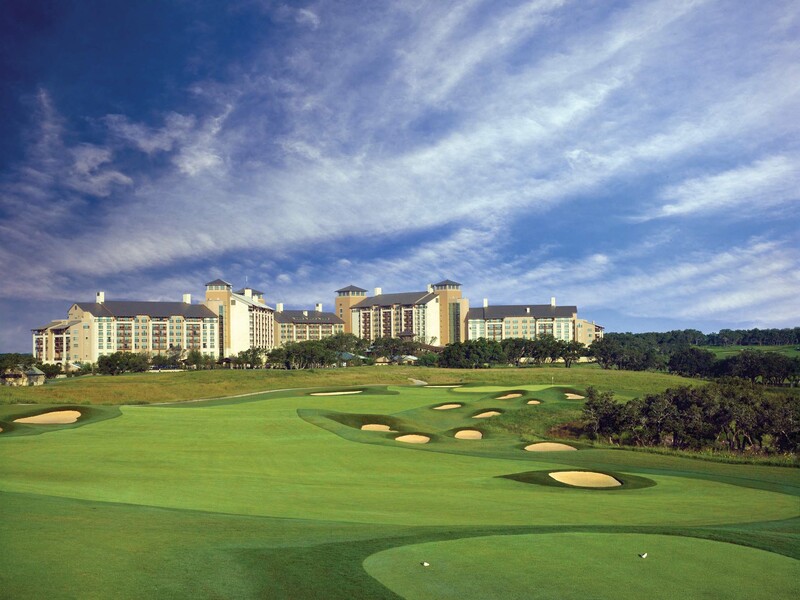 The second annual Viva Fresh Open, entitled “Swing for the Future,” will kick-off the 2016 Viva Fresh Expo at the JW Marriott Hill Country Resort & Spa on Thursday, March 31, 2016. Presented by Bebo Distributing, Inc and Wonderful Citrus, the tournament will be held at the resort’s famous TPC golf course and proceeds will benefit a chosen non-profit organization. This past year, the first annual Viva Fresh Open raised $10,000 for the Just Keep Living Foundation in Austin, Texas. Founded by Matthew McConaughey, The foundation sets up fitness and wellness programs in public schools where students might not otherwise have the opportunity to learn about the body and mind connection. Registration includes entrance to the tournament and an awards reception where the first and second place teams will be recognized. After the golf tournament award ceremony concludes at 6:30pm, players and other expo attendees are invited to join the 19th Hole Celebration at the TPC San Antonio at the JW Marriot Resort for live music and games. For more information on the Viva Fresh Open Golf Tournament and sponsorship opportunities, visit www.vivafreshexpo.com.